Salt Lake City, Utah, January 12, 2012 – Feld Motor Sports℠ announced today that tickets for Advance Auto Parts Monster Jam®, the world’s premier monster truck series, are now on sale. 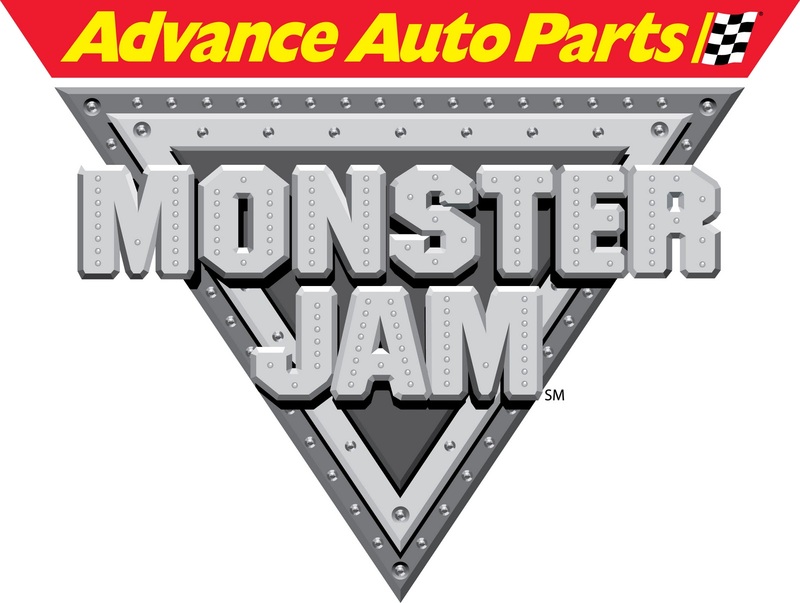 Monster Jam events are affordably priced for the whole family with seats starting at $20. Maverik Adventures First Stop is offering a $5 discount at participating Maverik locations with the purchase of 8 gallons of gas. Tickets are also available for purchase at the EnergySolutions Arena Box Office, all Smith's Tix Outlets, online at www.smithstix.com, or charge by phone at (800) 888-TIXX. The event will feature Grave Digger® driven by Rod Schmidt, Maximum Destruction® driven by Kreg Christensen, Maverick driven by Ron Duncombe, The Felon driven by Mark Schroeder, Titan driven by Donald Epindendio, Incinerator driven by Ryan Rice and Northern Nightmare driven by Cam McQueen! Approximately 12 feet tall and about 12 feet wide, monster trucks are custom-designed machines that sit atop 66-inch-tall tires and weigh a minimum of 10,000 pounds. Built for short, high-powered bursts of speed, monster trucks generate 1,500 to 2,000 horsepower and are capable of speeds of up to 100 miles per hour. Monster trucks can fly up to125 to 130 feet (a distance greater than 14 cars side by side) and up to 35 feet in the air. The Party in the Pits on Saturday, February 25th from 11:30 AM to 1:00 PM give fans the opportunity to get a view of the trucks up close and meet the drivers of the massive monster trucks. Monster Jam, sanctioned by the United States Hot Rod Association®, is the most popular monster truck tour, performing to over 4 million fans annually at the most prestigious arenas and stadiums throughout the world. Monster Jam® shows consist of three main fan-favorite elements – the pit party, racing and freestyle. The pit party gives all fans a chance to meet the stars of Monster Jam up-close while taking pictures and getting autographs. Feld Motor Sports, Inc. is the world leader in specialized arena and stadium-based motor sports entertainment. Feld Motor Sports, Inc. productions include Monster Jam®, Monster Energy® Supercross, AMA Arenacross Series, Nuclear Cowboyz℠, and IHRA® Nitro Jam®. Feld Motor Sports, Inc. is a division of Feld Entertainment, the world’s largest producer of live family entertainment. For more information on Feld Entertainment, visit www.feldentertainment.com. The United States Hot Rod Association® originated in 1978 as a sanctioning body for truck and tractor pulling events, later expanding to produce mud and sand drag racing. The USHRA® grew steadily and within its first decade emerged as the premier Monster Truck racing organization. Today the USHRA®, together with Feld Motor Sports, produces quality events and involves coordinating competition, defining regulations and technical requirements, setting safety standards and officiating at each event. Whether the USHRA® event entails Pro Race Trucks, QUAD WARS™, or Monster Trucks, you can be sure the event will be the highest quality show motor sports has to offer, creating unmatched excitement and spectacular memories. For media requests, please contact Lulu Hart at lulu@lulubugllc.com or (435) 767-8778 to arrange interviews and photo opportunities. 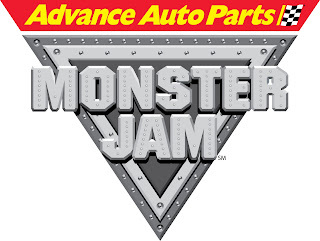 For more information on Monster Jam, log on to www.MonsterJam.com.